A few days ago, MindGenius published on Slideshare this useful Introduction to its famous Mind Mapping Software. 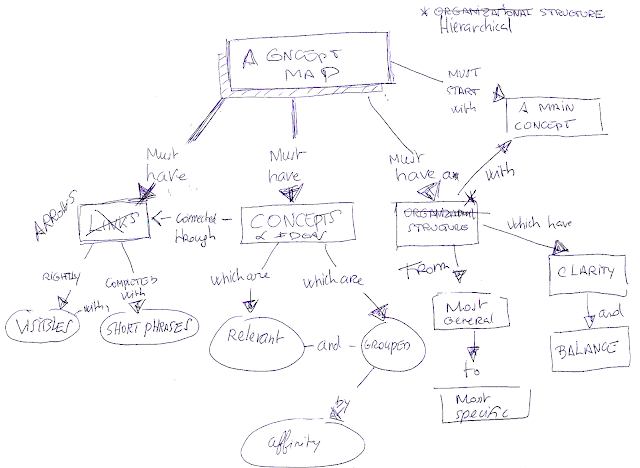 MindGenius is a UK based Company that has been producing his Mind Mapping software since 2001. View more presentations from MindGenius.